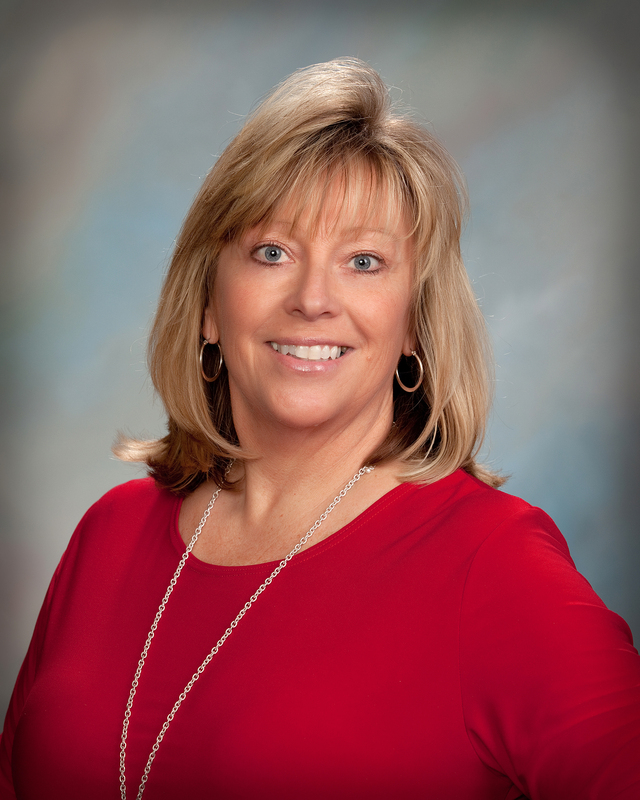 Brigitte McDonald is the Chief Executive Officer of 1st Choice Healthcare, a non-profit organization that operates 6 community health center clinic locations in Corning, Pocahontas, Ash Flat, Walnut Ridge, Paragould, and Salem. She has been involved with community health centers since 1994 in healthcare management and administration. Brigitte serves as the Secretary of Community Health Centers of Arkansas, a National Association of Community Health Centers Member, Black River Area Development Corp (BRAD) Board of Directors, Arkansas Methodist Medical Center Foundation Board of Directors, Chair of the Corning CARES Campaign of Arkansas Methodist Medical Center Foundation, AMMC Foundation Board of Director, and the Mid South Health Systems Advisory Board. She obtained her Bachelor of Science degree from Arkansas State University. Her notable activities have included representing 1st Choice Healthcare on a variety of boards such as Community Health Centers of Arkansas, Inc. as Secretary, Treasurer, Vice President and President; The National Association of Community Health Centers Board of Directors; Corning Chamber of Commerce, Board of Directors, Past President and Vice President; Clay County Health Council, and Healthy People Randolph County Coalition. Mrs. McDonald is married to Jeff, is the proud mother of two children, Jake and Luke and two grandsons Case and Rhett.